We all do our best to get our 8 hours every night – but too often, tossing and turning prevails. And nothing is worse than the groggy morning after. So figure out how to combat those sleepless nights and lull yourself into the peaceful Zzz’s with these vital tips. 1. Try to go to bed same time every night. 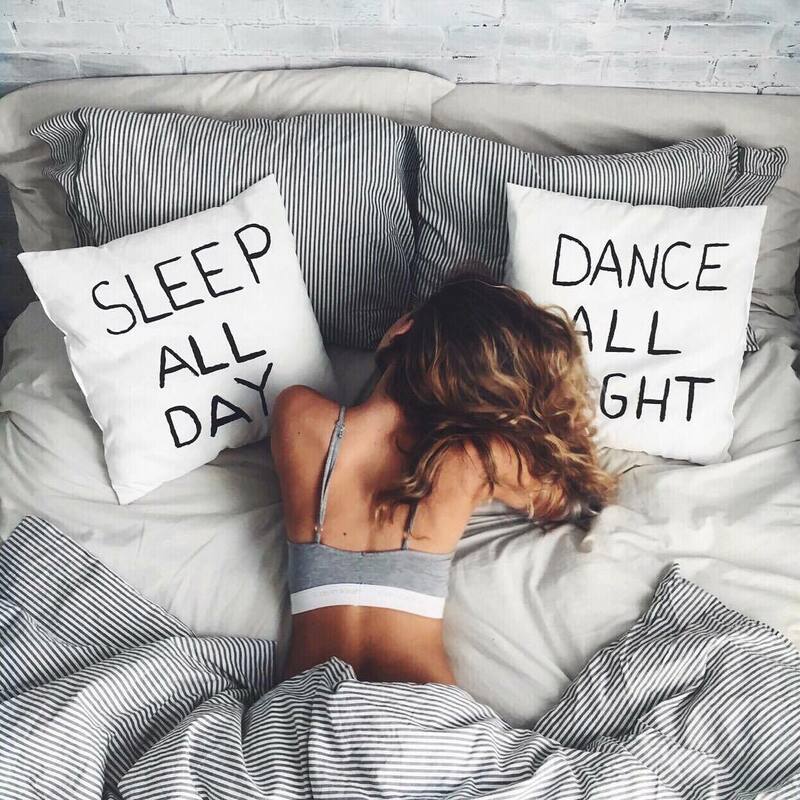 Creating a more consistent sleep schedule for yourself is vital and your body will start to get drowsy around the same time every night – if your sleep schedule is a roller coaster, you will suffer the consequences. 2. Create a ritual for yourself before bed. 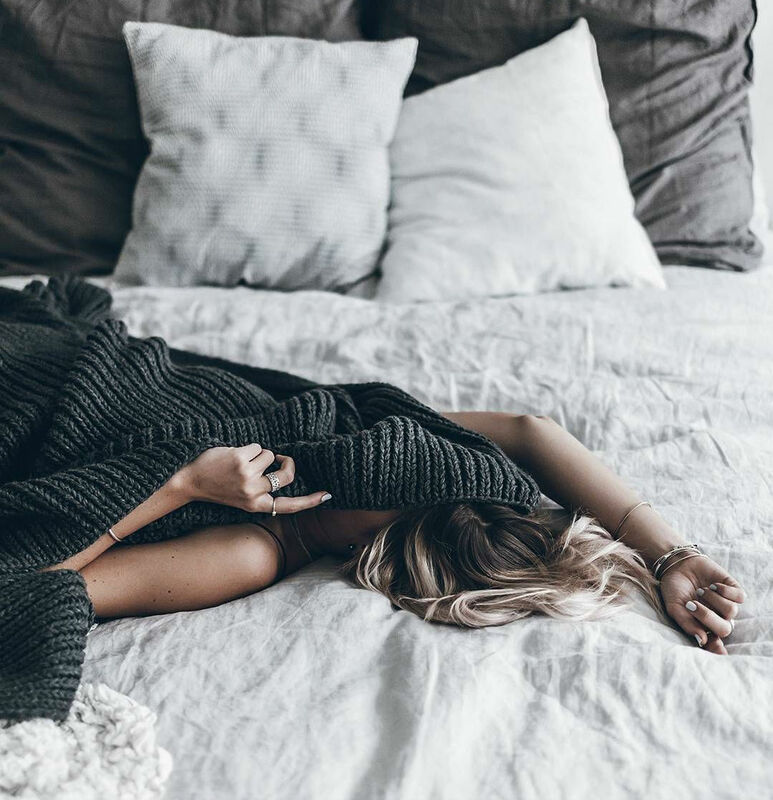 Whether it’s meditating with some of your favorite scented candles, reading a favorite mystery novel, or chanting some positive mantras, adding a ritual before bed might cue your brain and body to get a little sleepier on the regular. 3. Try to reduce light and sound, and other agitating things. You might not even notice these things are agitating to you, but they could be the culprit for that 4am tossing and turning, disrupting REM sleep quite easily. 4. Try to work out more regularly – not right before bed, but earlier on in the day. This will promote high levels of restfulness and calm later on – those fatigued muscles will want to rest! 5. Get a supportive pillow – try memory foam. Often, the pillow or mattress your sleeping on can be the culprit, and simply replacing it can make a difference. 6. Try sleeping with some white noise. It helps you tune out other distracting noises like barking dogs or car alarms going on outside, and might be more neutralizing for your mind than just silence. 7. Avoid eating heavy meats before bed. They’re hard to digest – instead have a small snack of healthy stuff. 8. Select sleep-inducing snacks, which can include bananas, hummus, and cherries. 9. Do a DIY spa moment before bed. Taking a hot bath can raise your body temp slightly, then lower it when you get into your bed – the same thing your body does before sleep, therefore bringing it on faster. 10. On a similar note, add Epsom Salts to your bath if you’re having trouble sleeping! It’s meant to relax your body and relieve muscle fatigue, and is known as a gentle detox bath. 11. Stay away from caffeine after 2pm. Caffeine can stay in your system up to 8 hours, and keep you up even in the later hours. Stick to herbal tea instead. 12. Try to stay cool at night. Being overheated is a big reason for restless sleeping. Don’t over-chill the room, though. Between 67-70 fahrenheit is optimal. 13. Try spraying a little bit of lavender or chamomile essential oil on your pillowcase before bed. Aromatherapy of certain smells can induce sleepiness, so it’s worth a shot. 14. Getting hydrated before bed and keeping a glass of water by your side might be instinct, but drinking a ton of water right before bed will wake you in the middle of the night with the urge to pee. 15. Say goodbye to screens before bed! Turn off social media, phone and computer! Everyone is glued to their phone like it’s a part of their body, but we have to remember that it’s not, and that LED lights are disruptive to our sleep cycles.